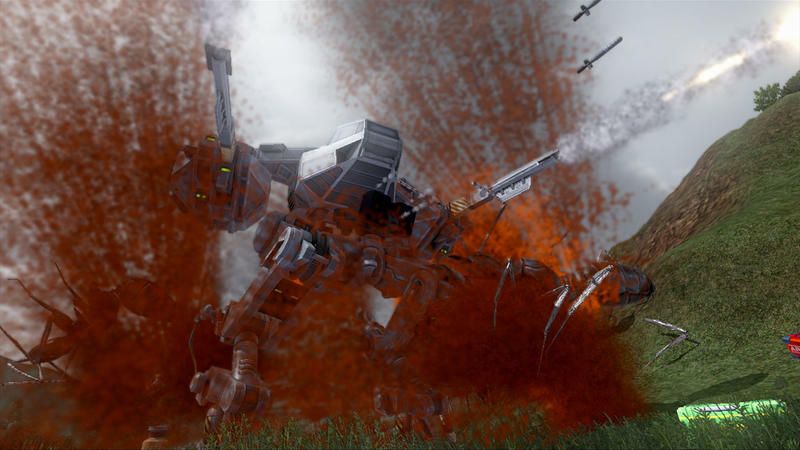 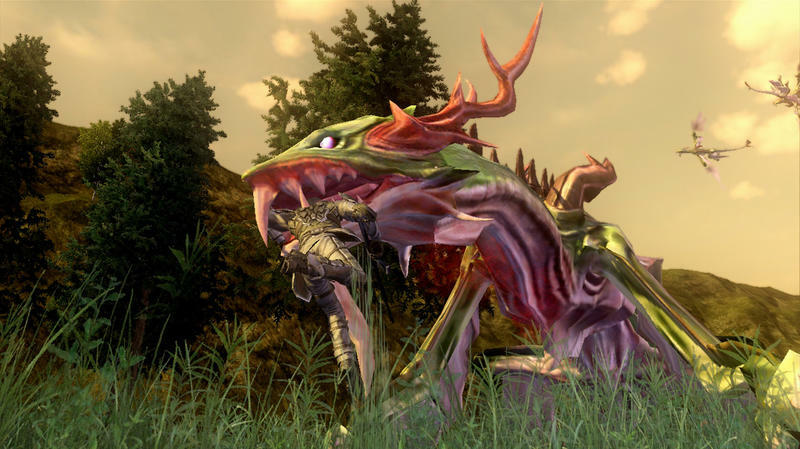 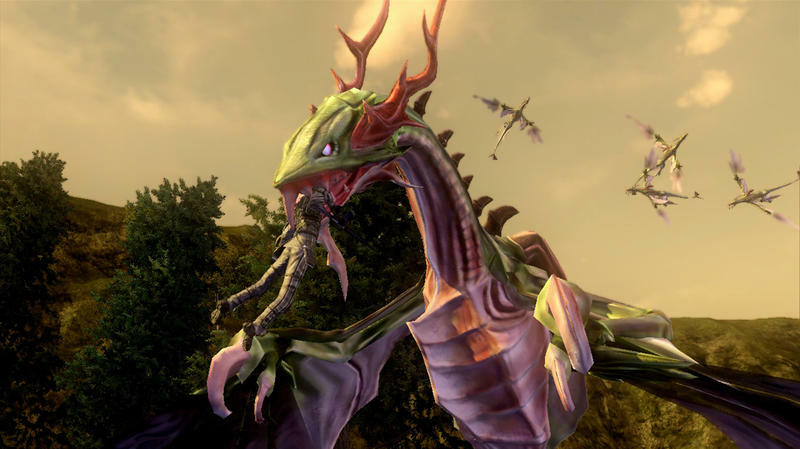 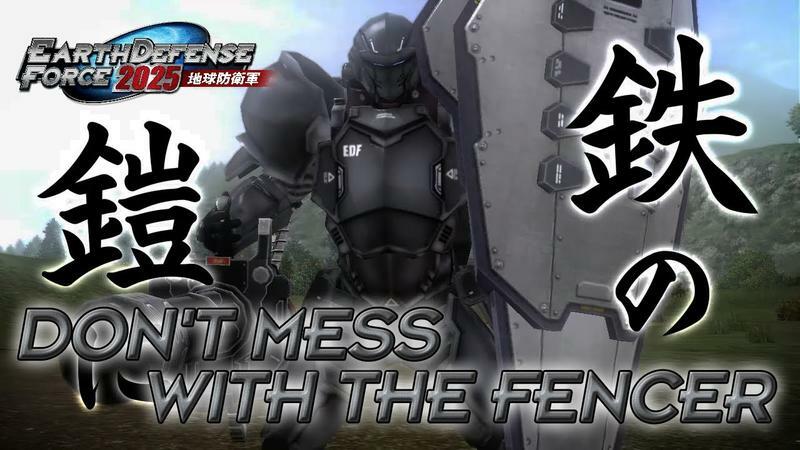 D3 Publishers has been teasing the release date of Earth Defense Force 2025 as Feb. 13 for quite some time, but just now consider that to be official. 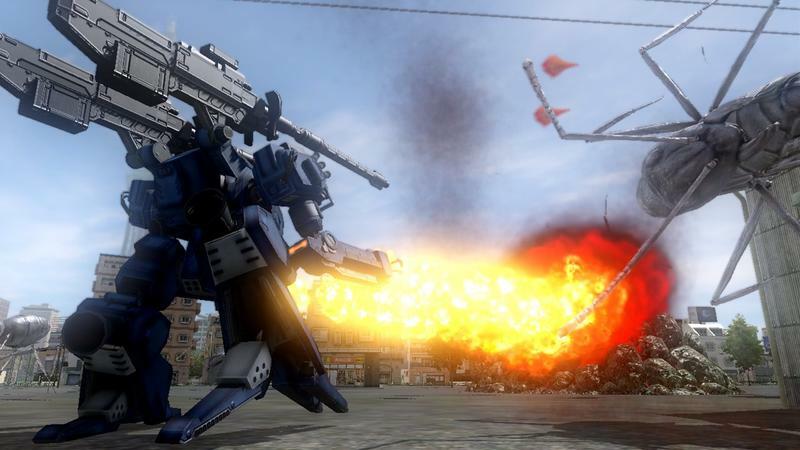 The predestined Game of the Year 2014 will be coming out for the PlayStation 3 and Xbox 360 with full guns blazing, on time and with some sweet DLC to boot. 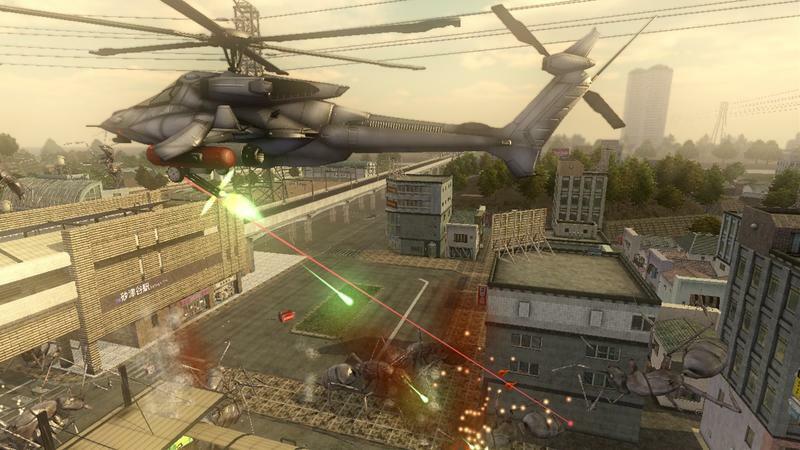 The first package, Special Ops, will be available on Feb. 18 for $2.99 and will add five new missions to the already massive selection. 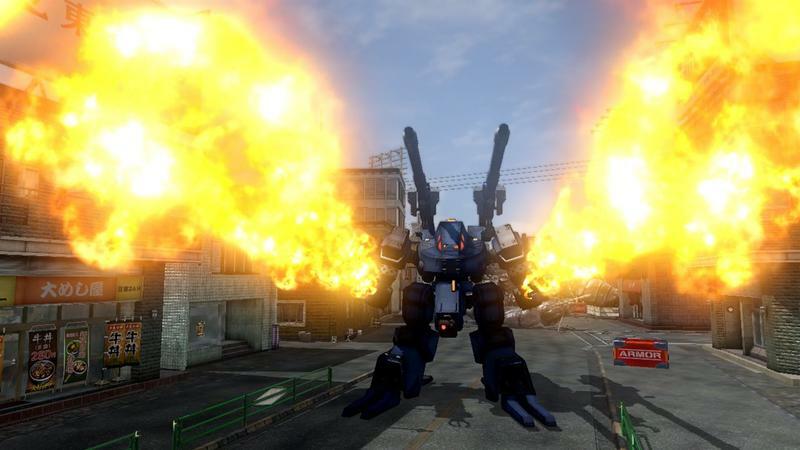 Shortly afterward, on Feb. 25, the second DLC package, The Mutant Rampage, will add twenty missions for $8.99, and yet another DLC package called Beyond Despair will be adding 20 more missions for $8.99 on March 11! 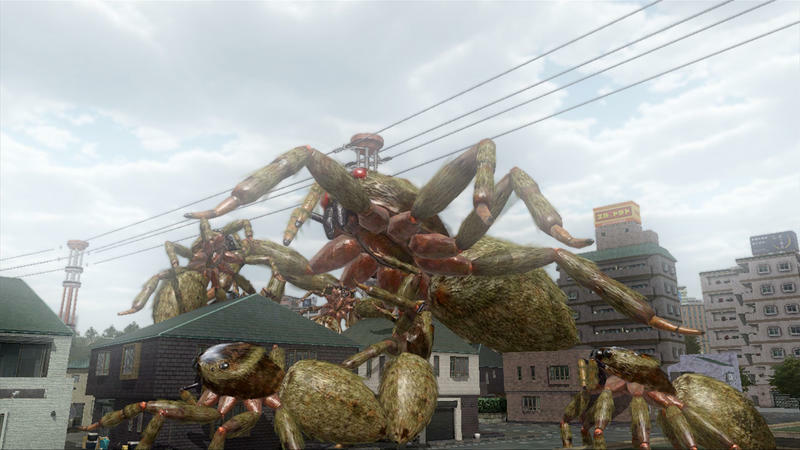 Those familiar with Sandlot’s marvelous budget series already know that size is not a problem for these guys. 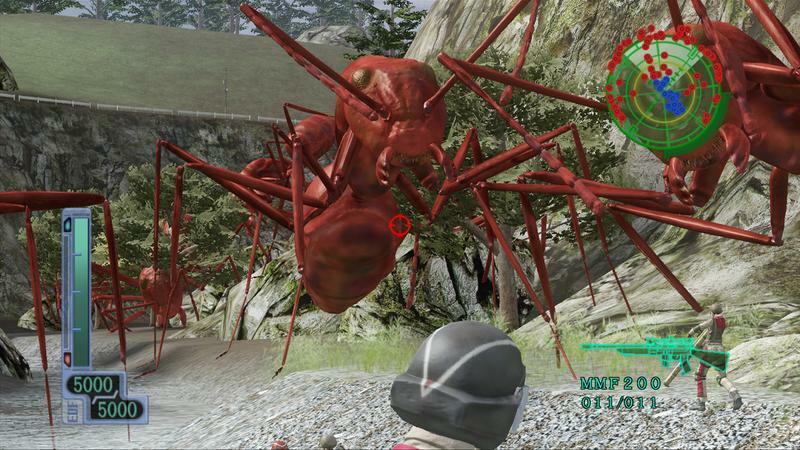 The bigger their game gets, the more they’ll like it. 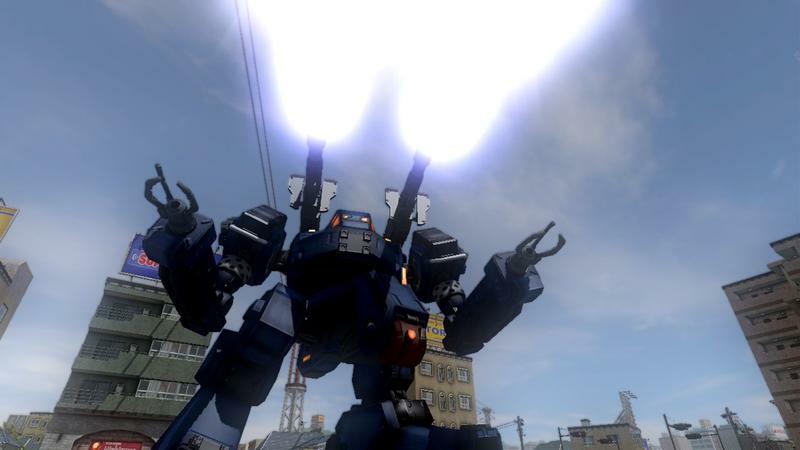 More missions, more weapons, more fun. 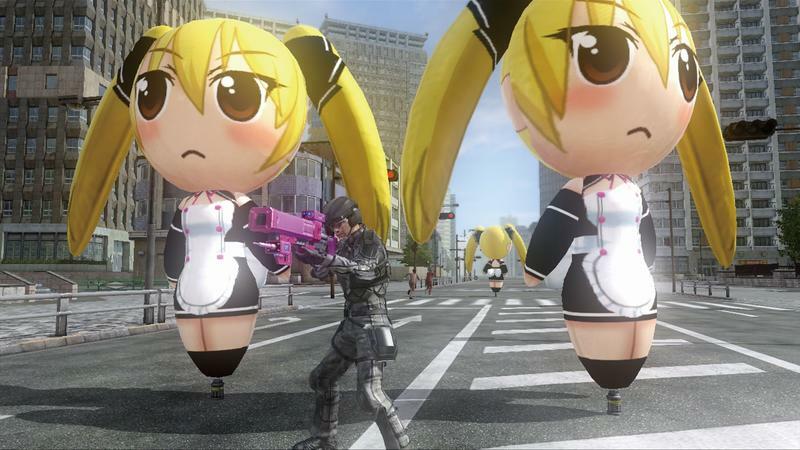 That’s always been Sandlot’s style, and this is a game I might actually have to dive into a little DLC for. 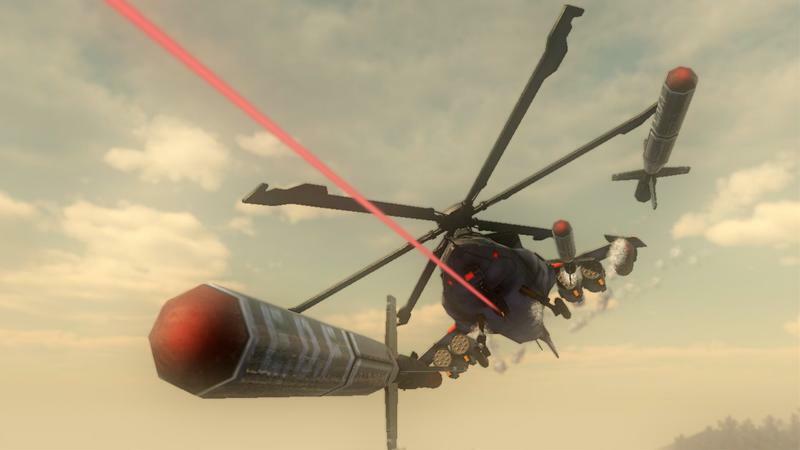 I’m adamantly against using real money to purchase in-game weapons, but with the amount of content that already comes crammed into Sandlot’s creations, I think I’ll give them a pass. 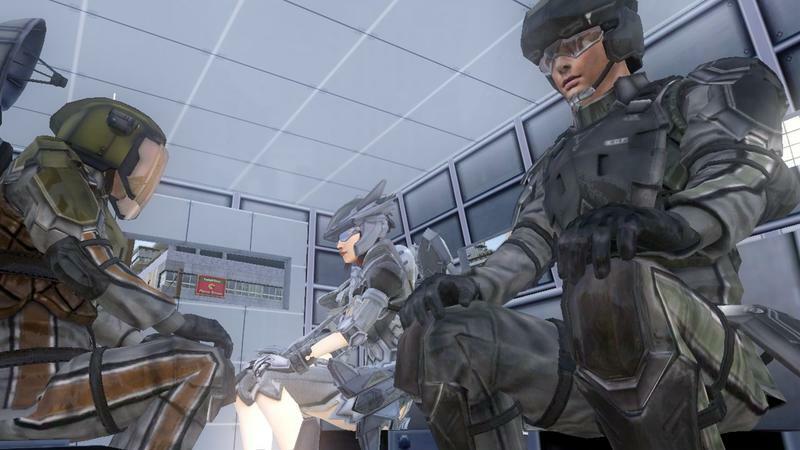 They’ve earned so much of my time for so little money. 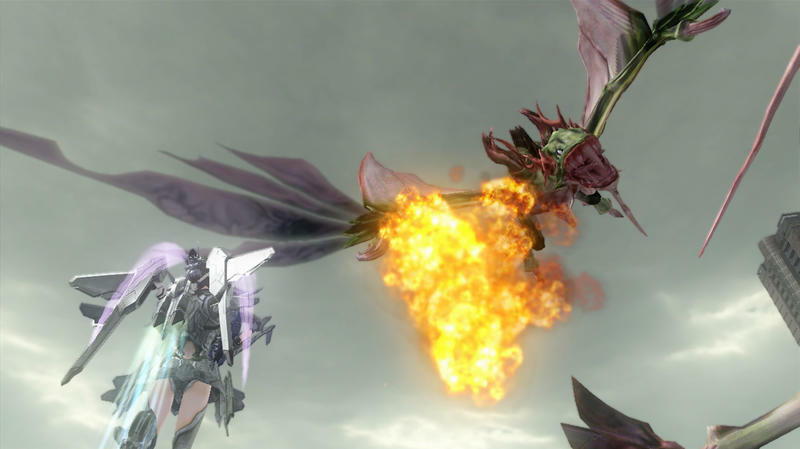 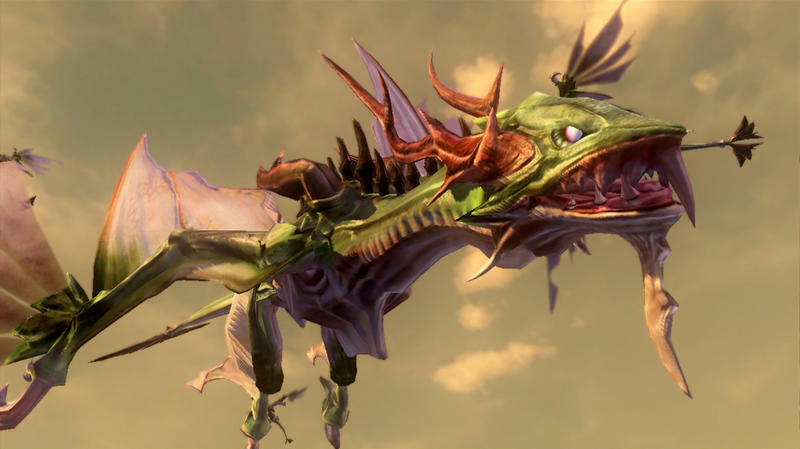 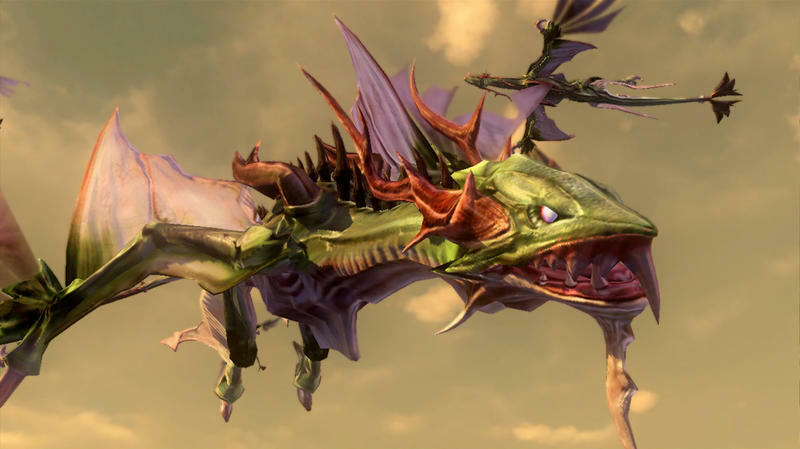 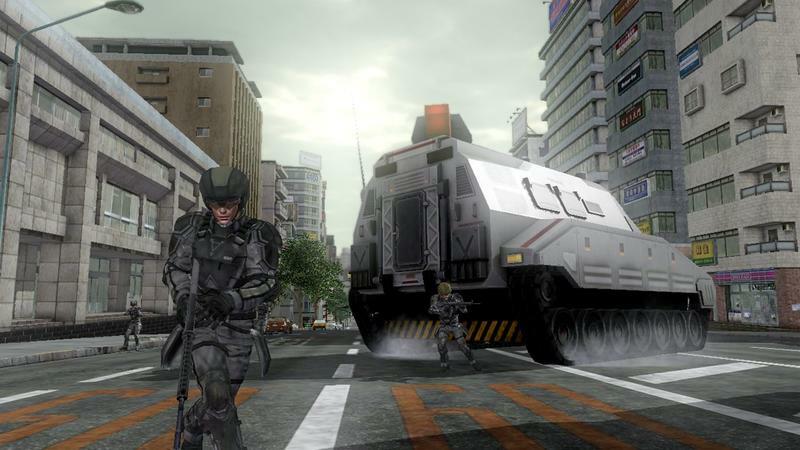 Budget title games that deliver more than their AAA counterparts. 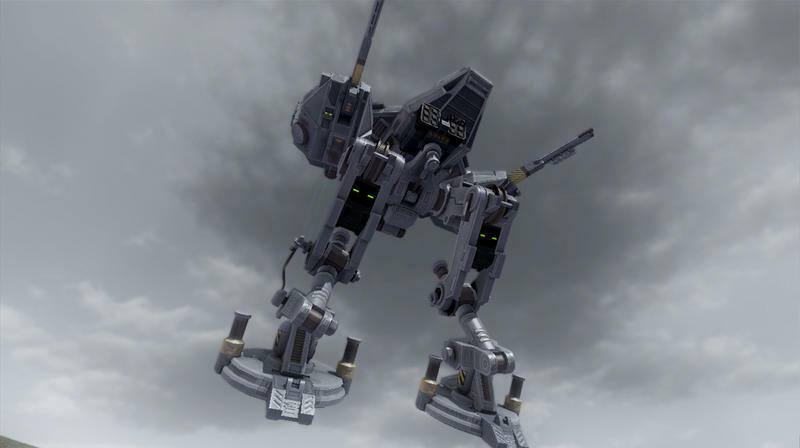 Where is this guilt trip coming from? 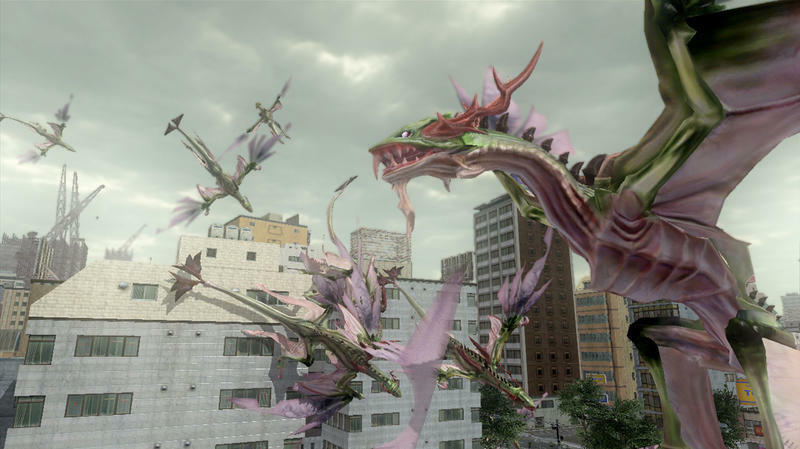 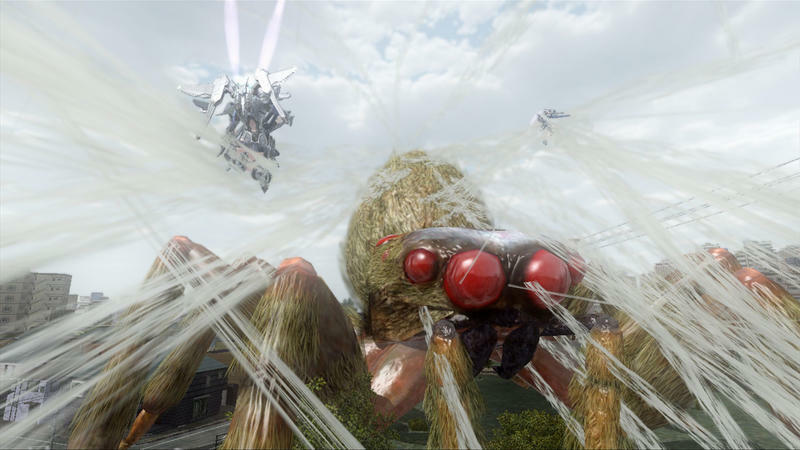 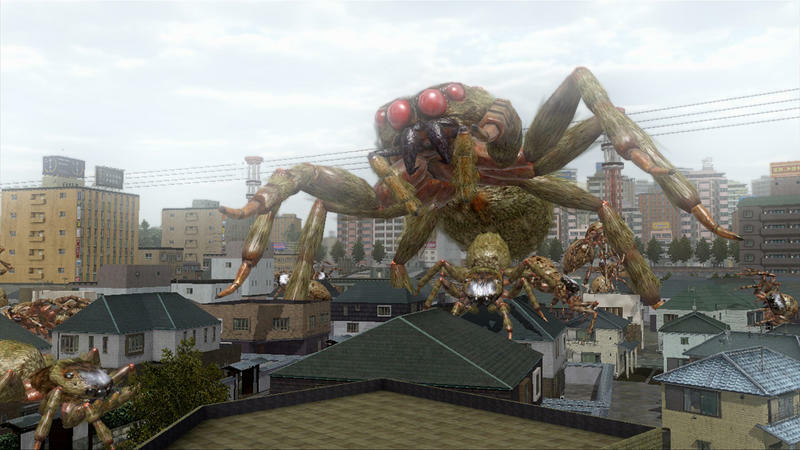 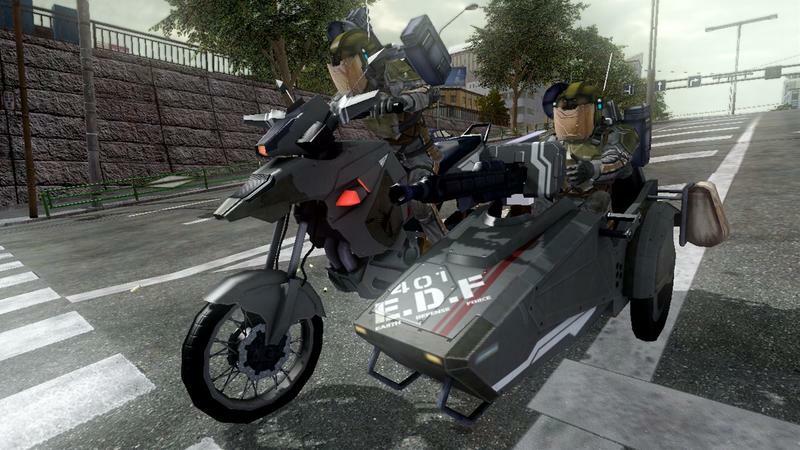 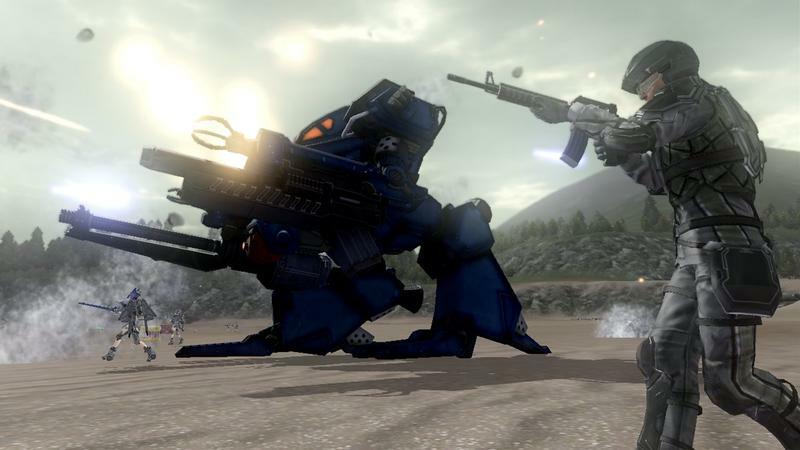 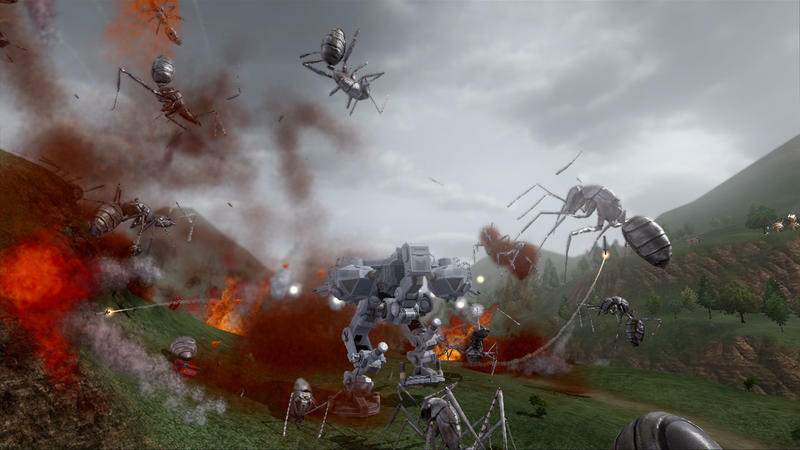 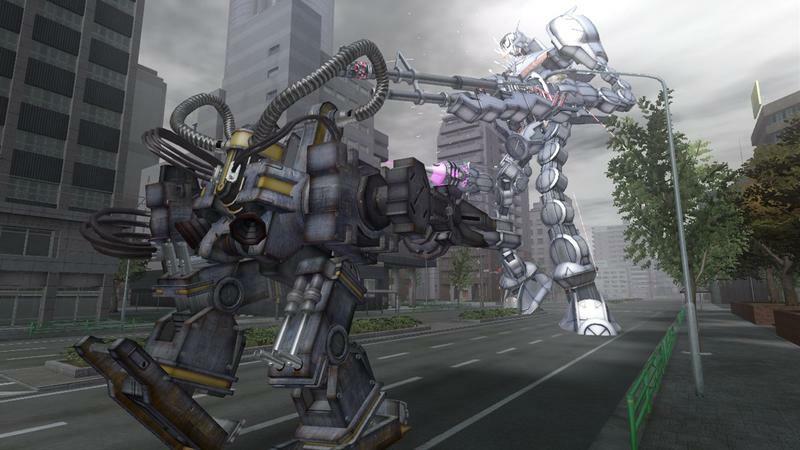 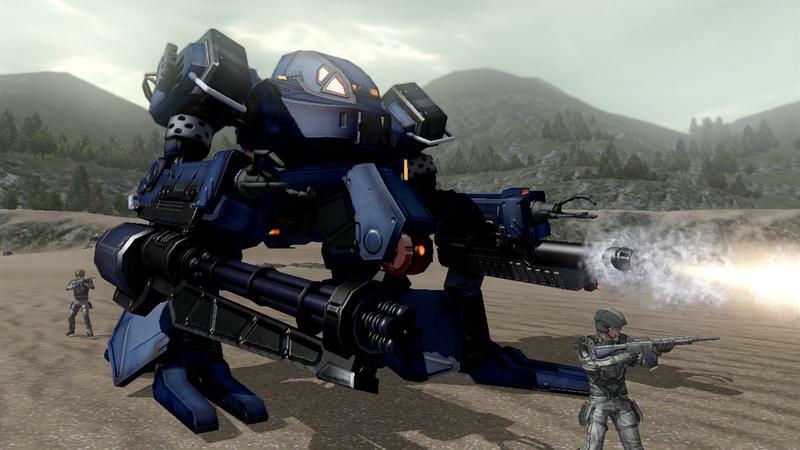 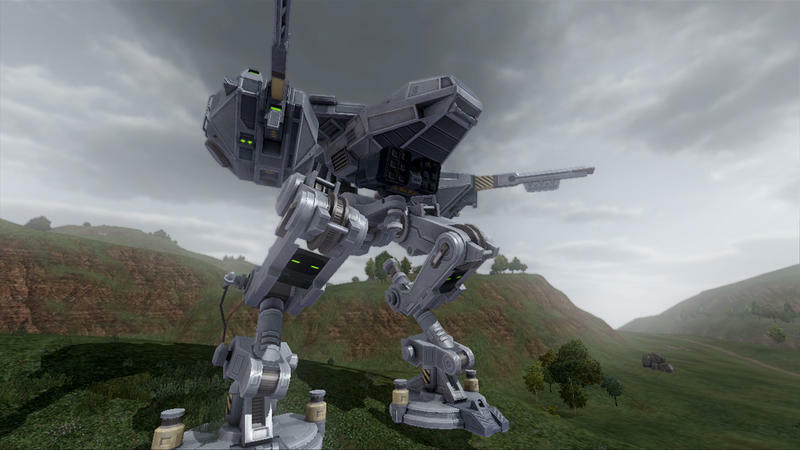 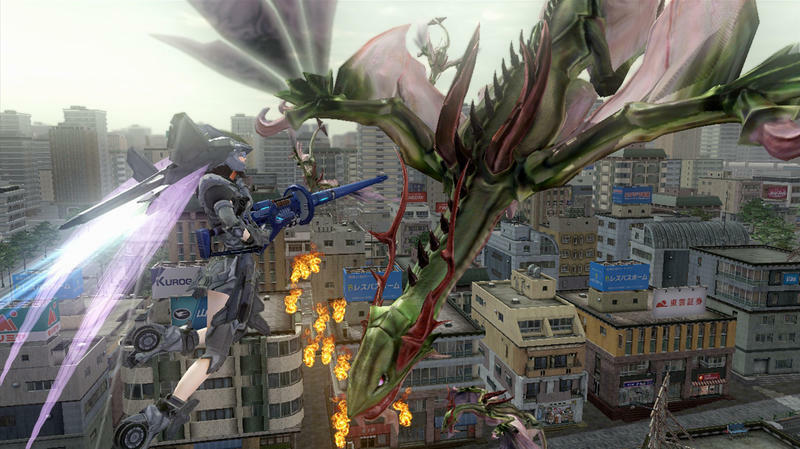 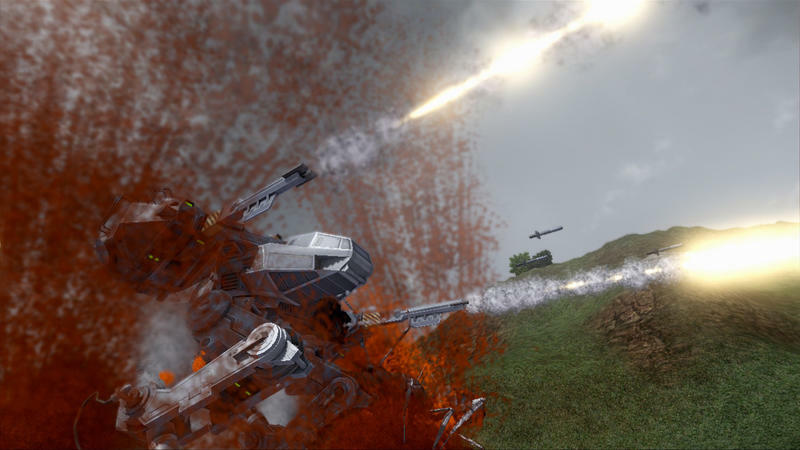 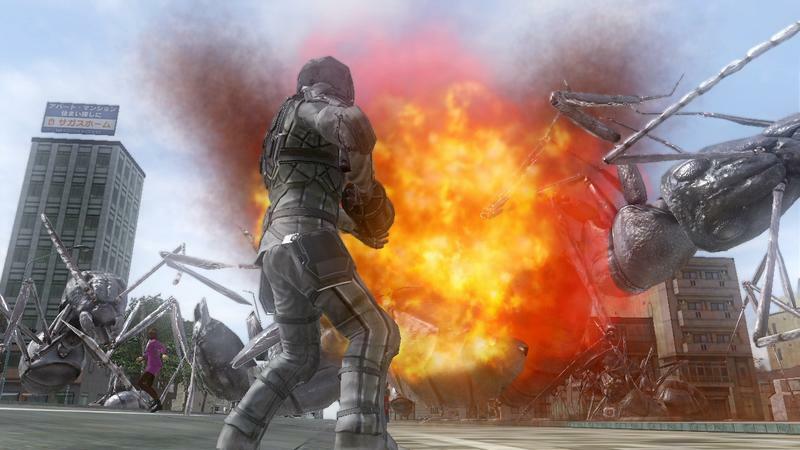 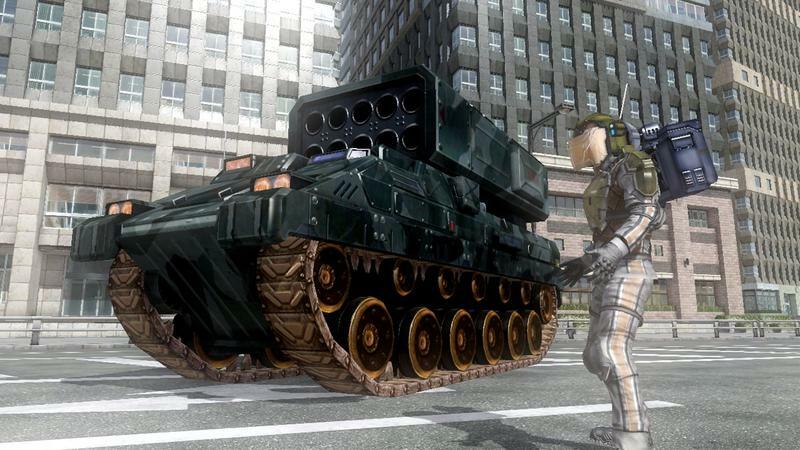 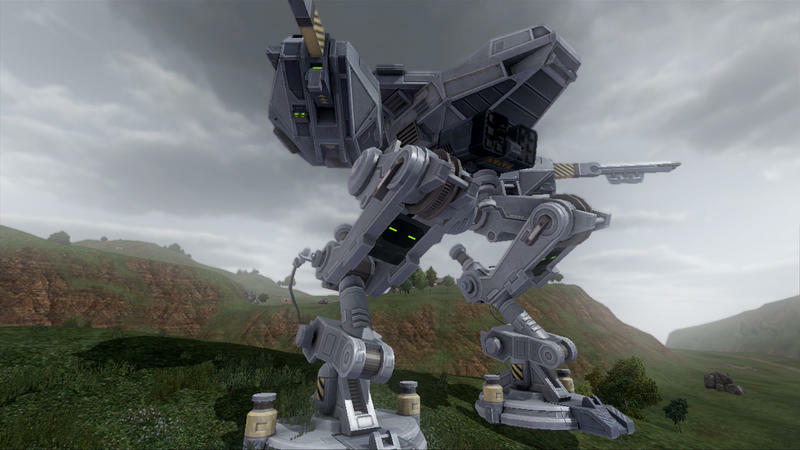 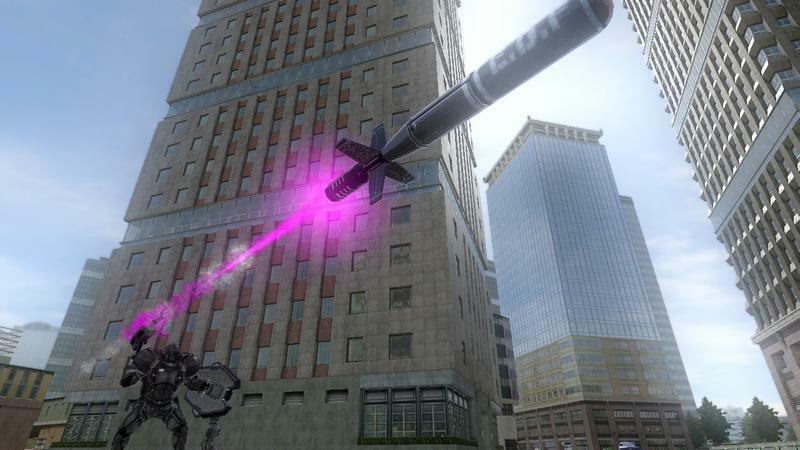 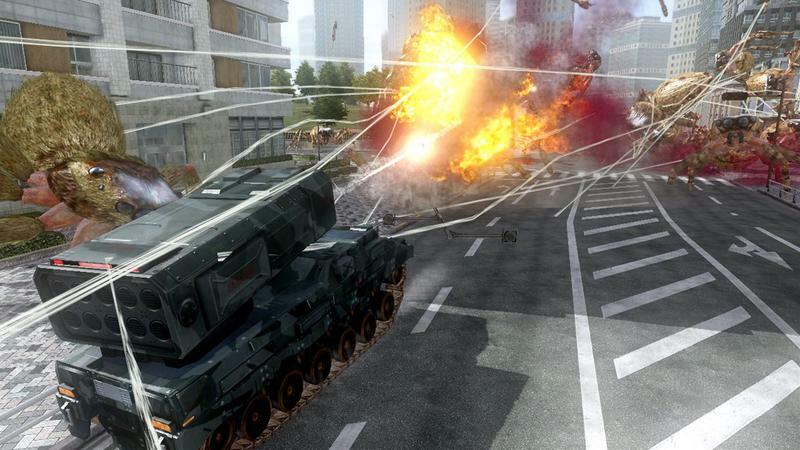 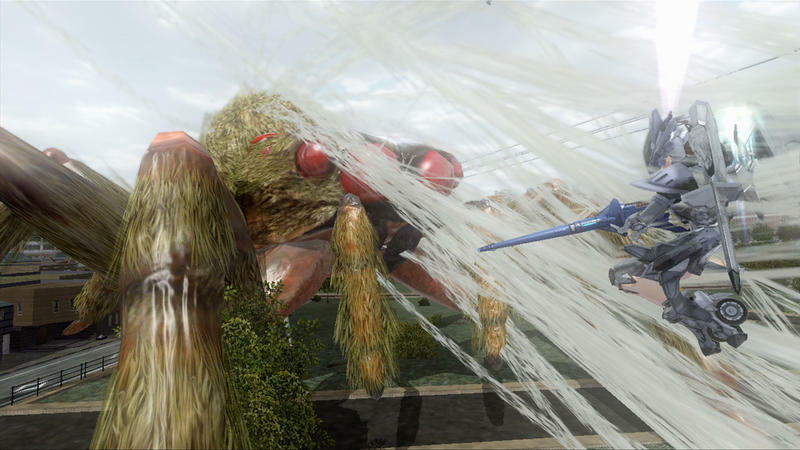 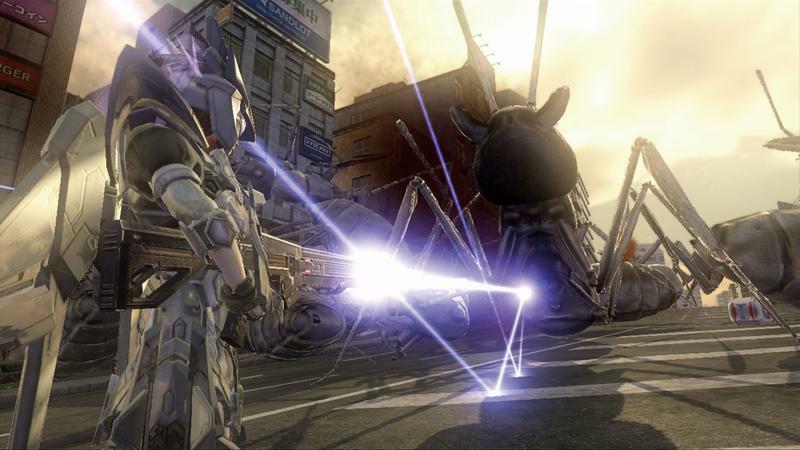 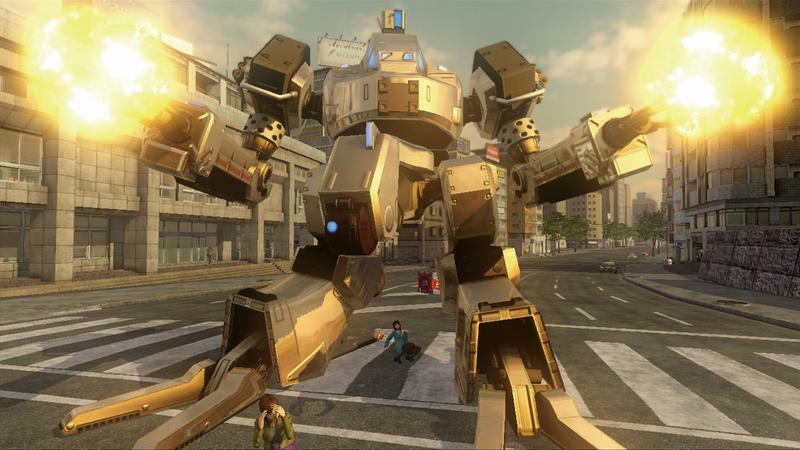 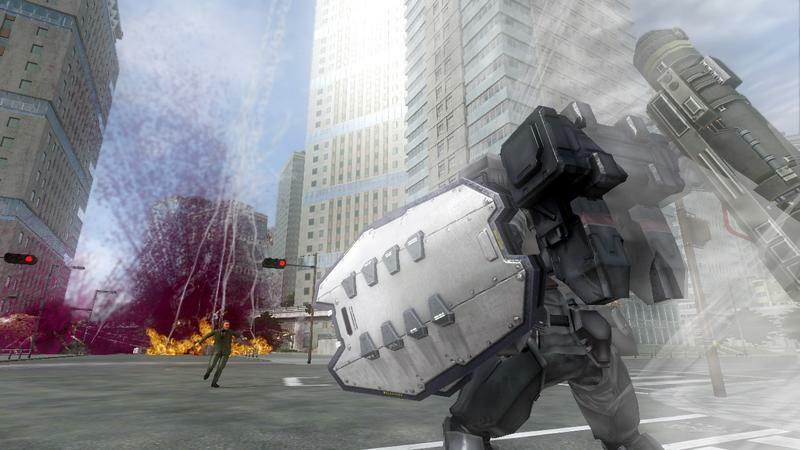 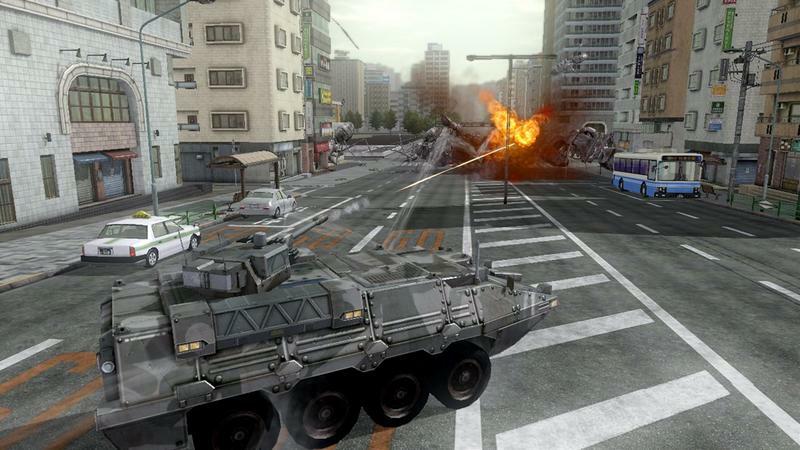 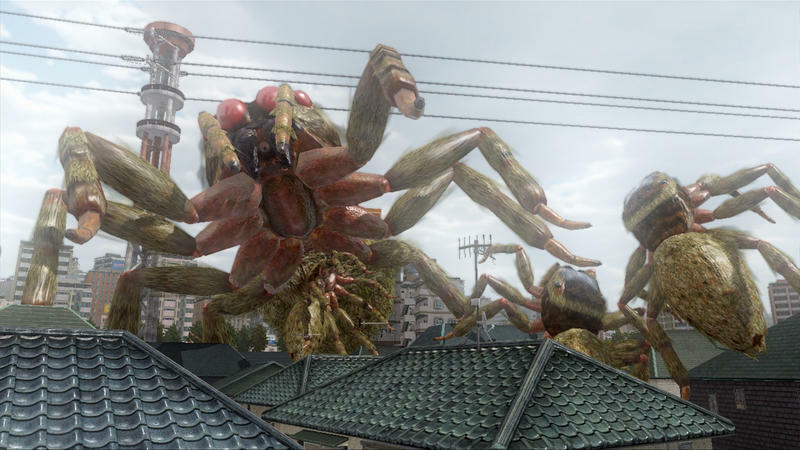 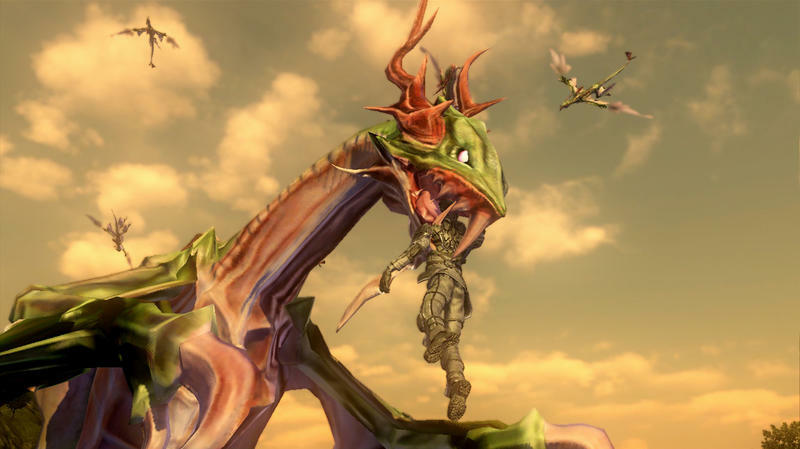 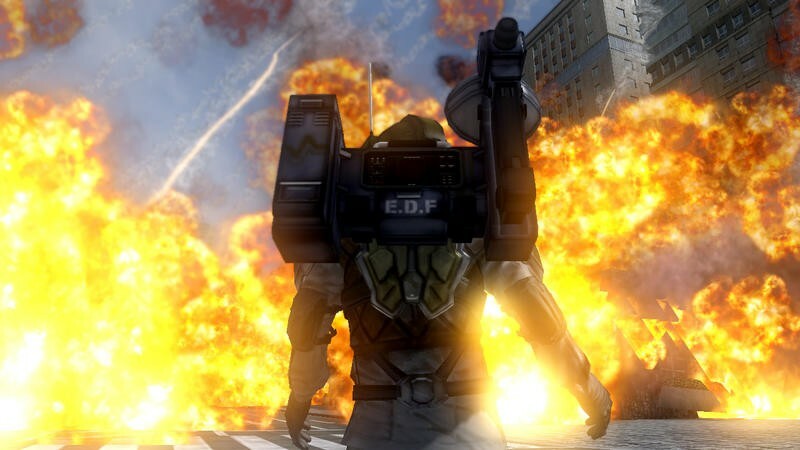 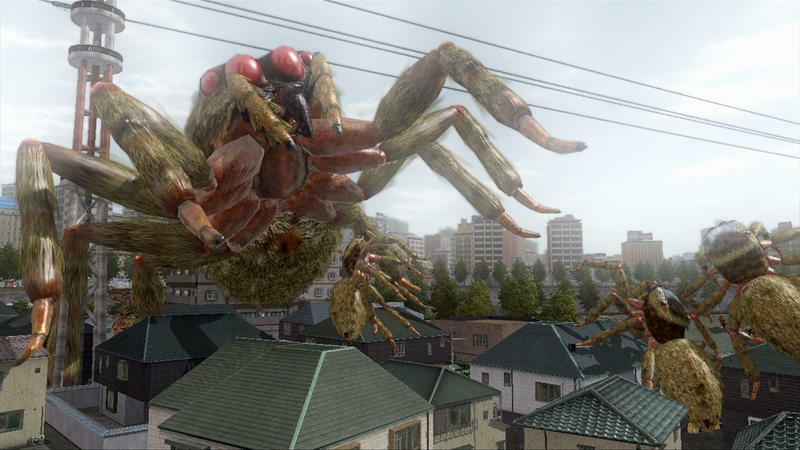 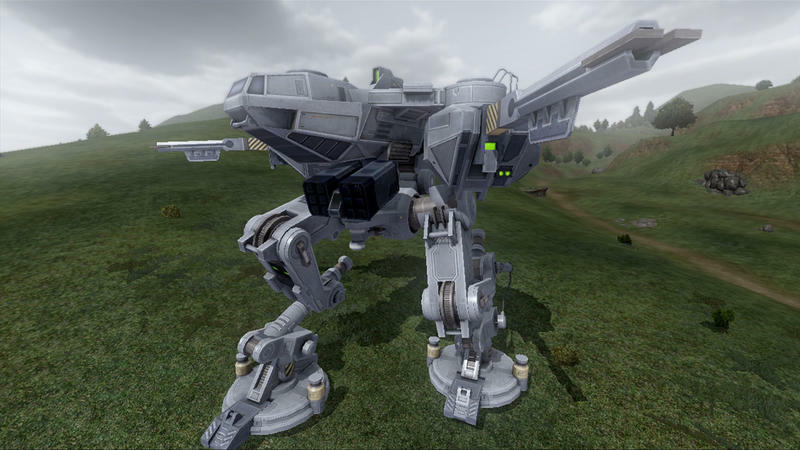 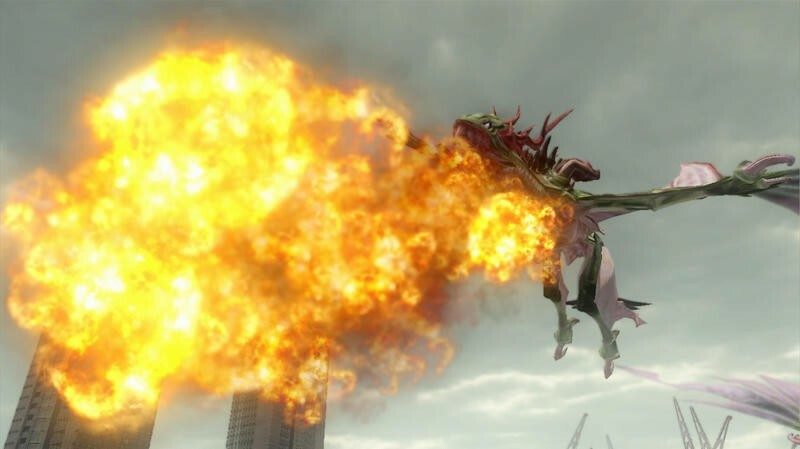 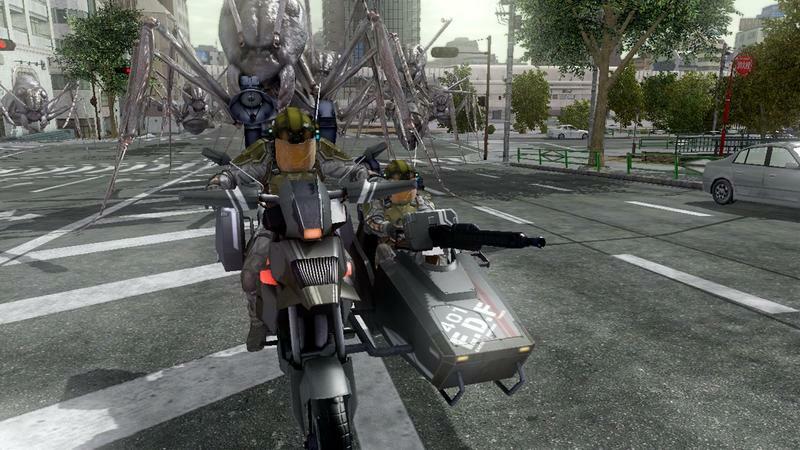 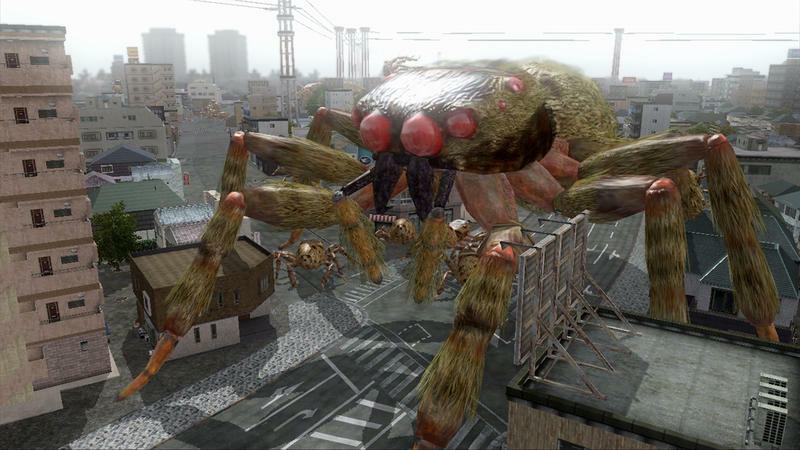 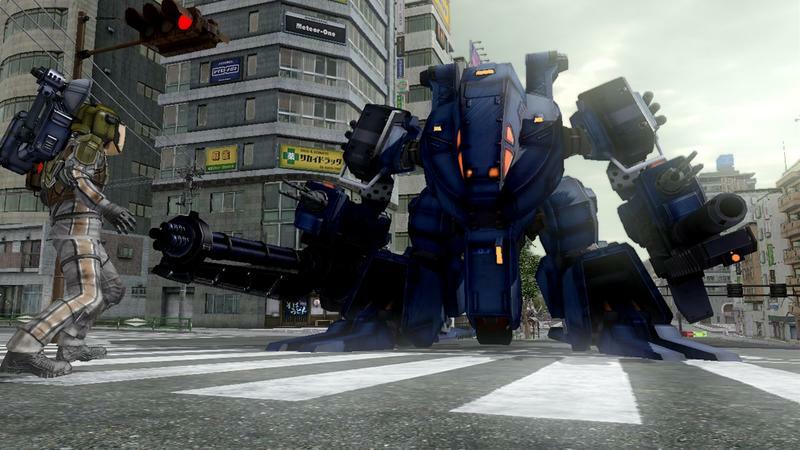 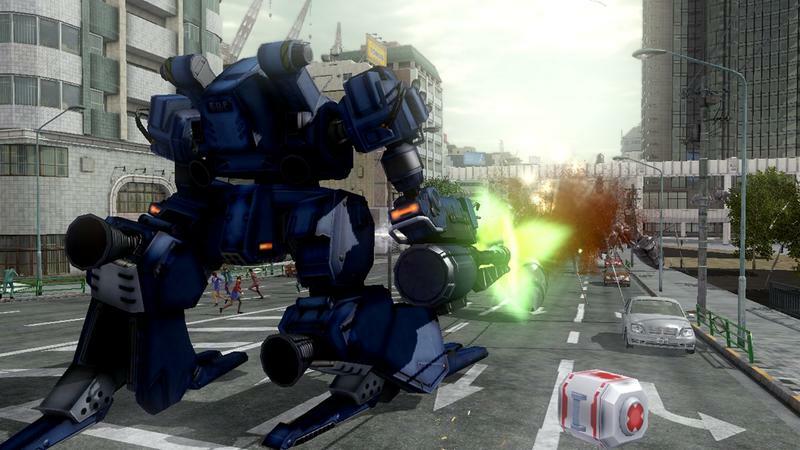 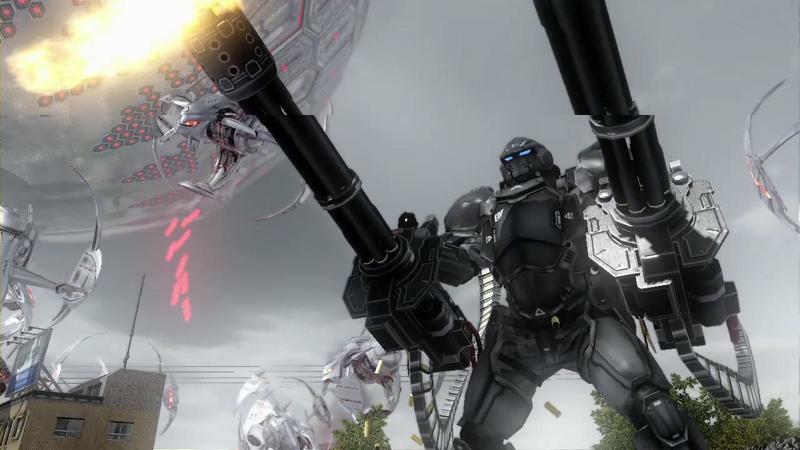 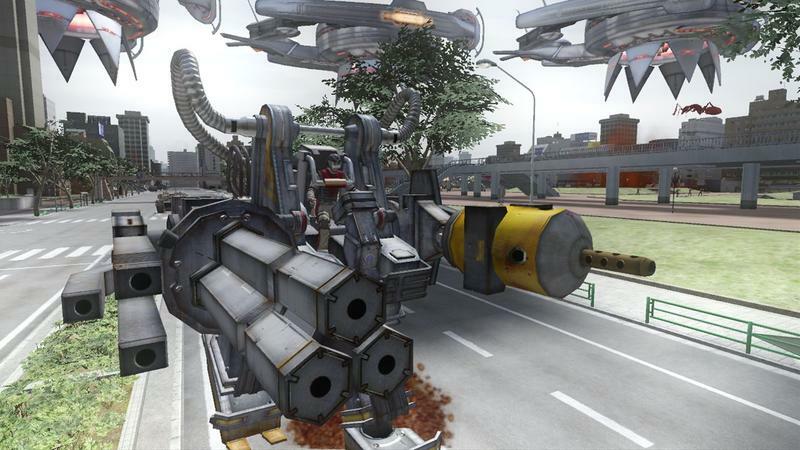 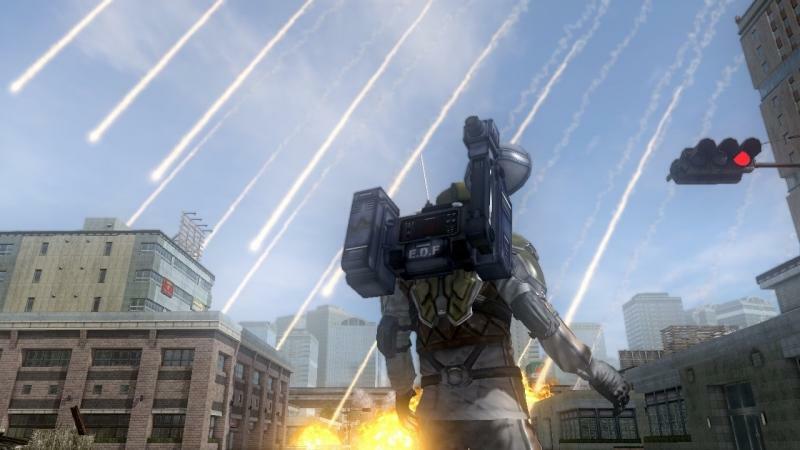 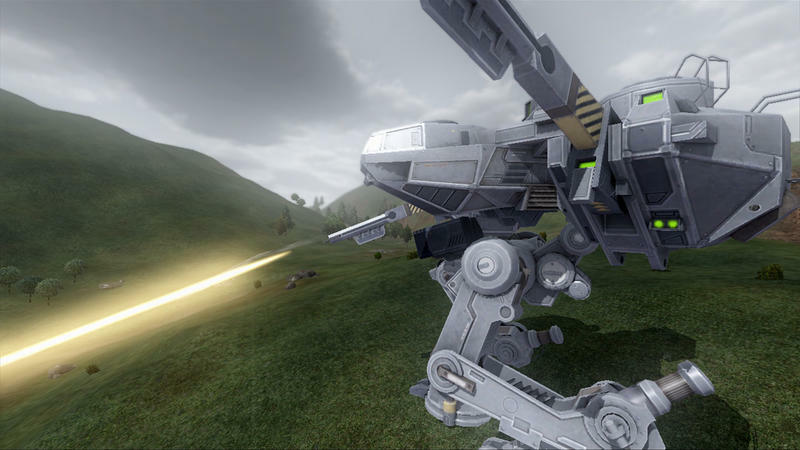 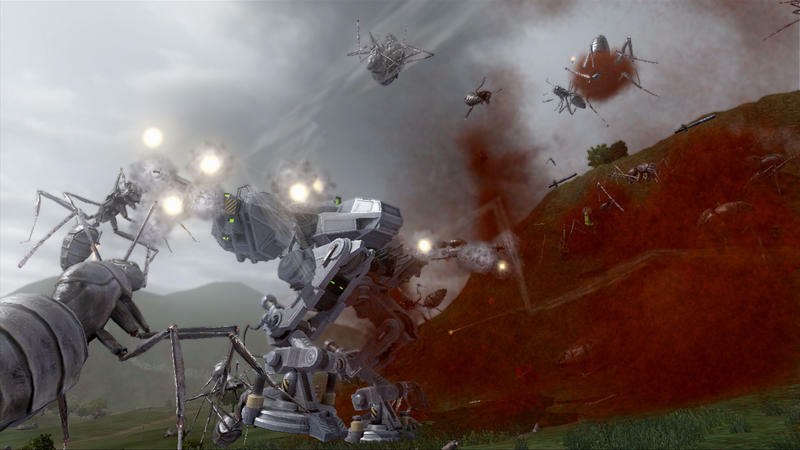 Earth Defense Force 2025 will be released on the PlayStation 3 and Xbox 360 on Feb. 13. 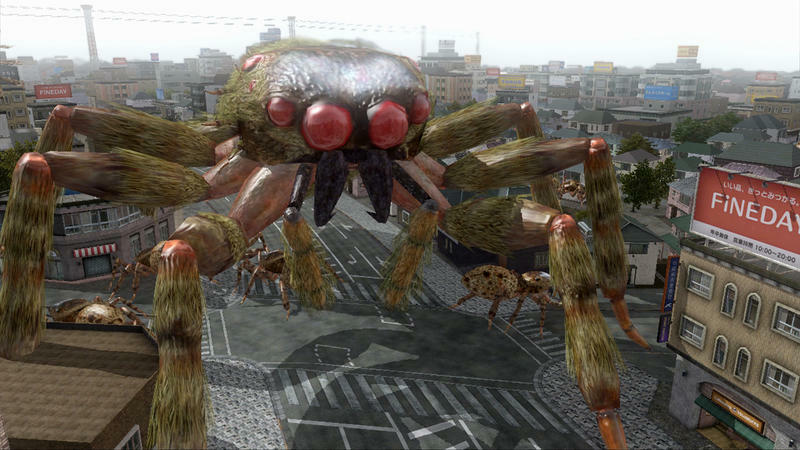 I already have mine pre-ordered. 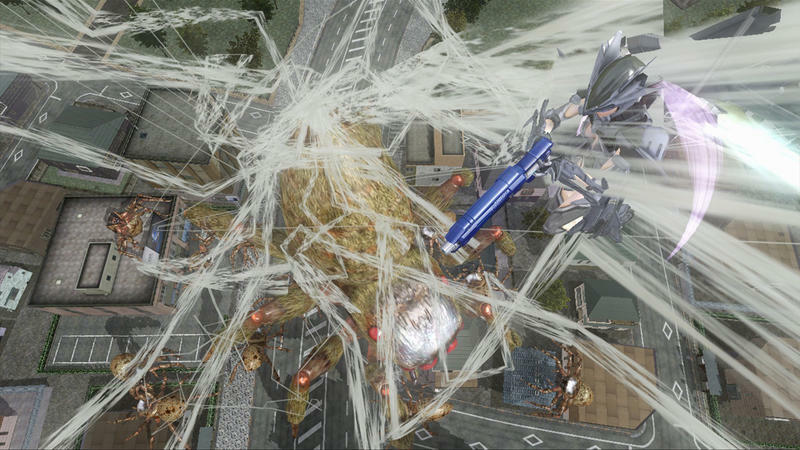 Can’t remember the last time I did that.